All trends point to the number of independent voters only increasing as the divide between the two major parties grows wider and wider… So what will our future cities look like in terms of party politics? Is this the end of the party system altogether or is the time ripe for a new party to gain national traction? 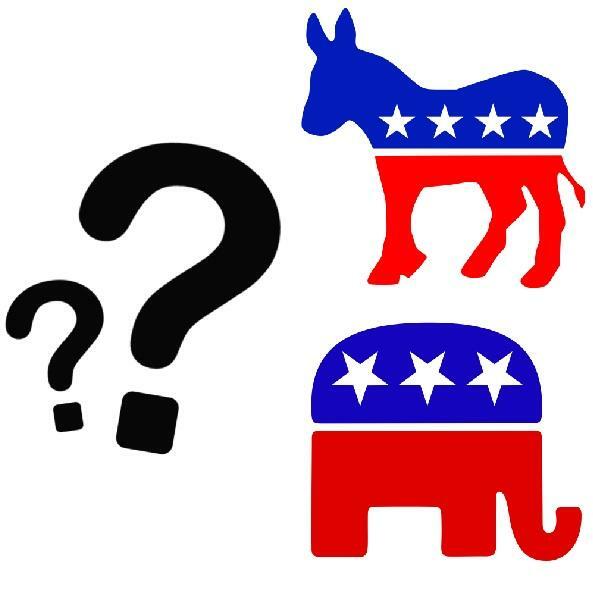 On this episode, Wes explores the history of the two-party system and asks if it's possible for a third party to gain any traction in our current political landscape. Charles J. Wheelan, Senior Lecturer and Policy Fellow Rockefeller Center at Dartmouth and Founder of The Centrist Project, now known as Unite America. Neal Simon, Independent candidate for the Maryland U.S. senate seat. This is a big political year in Iowa. A U.S. Senate seat is up for grabs, and the Republican Party has opened 11 field offices statewide. But there's also a new team working the state — the Virginia-based group Americans for Prosperity. Along with other nonprofit groups affiliated with libertarian billionaires David and Charles Koch, AFP is campaigning against the Iowa Democrats' Senate candidate, Rep. Bruce Braley. It looks a lot like what a political party would do. WYPR's Fraser Smith and Bethany Rodgers of the Frederick News-Post talk about the large number of Maryland voters who recently changed their registration status to become unaffiliated with either main political party and whether it will motivate the parties to hold open primaries in the future.